should always be annealed after forging. 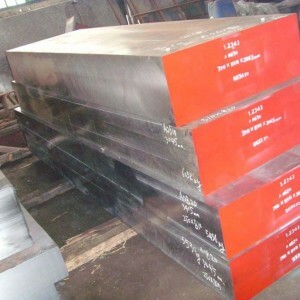 ASTM D2 steels alloy should be preheated very slowly to 815oC (1500oF) and then temperature can be increased to 1010oC (1850oF). They are then held at 1010oC (1850oF) for 20 to 45 minutes and air cooled (air quenched). 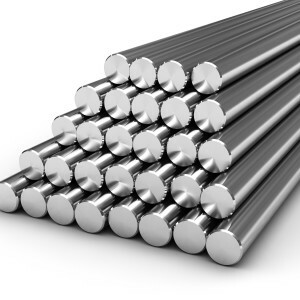 Annealing of D2 tool steels material should be done at 871 to 898oC (1600 to 1650oF) followed by slow furnace cooling at 4.4oC (40oF) per hour or less.after which cooling rate may be increased. Suitable precautions must be taken to prevent excessive carburization or decarburization. 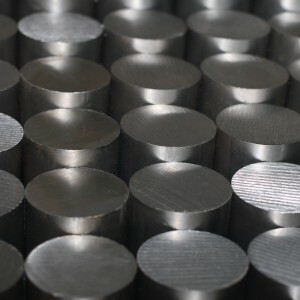 When desirable to relieve the strains of machining, heat D2 grade steel slowly to 1050°-1250°F, allow to equalize, and then cool in still air (Strain Relieving). Preheat slowly to 1350°-1450°F and hold at this temperature until grade steel D2 material is uniformly heated. After thorough preheating, heat to 1800°-1850°F. Hold the work piece at the hardening temperature until it is completely and uniformly heated. AISI D2 steel tool material is an air hardening steel and will develop hardness on cooling in still air. To avoid scaling and prevent decarburization of the work piece surface, controlled atmosphere or vacuum furnaces are recommended. If these furnaces are not available, pack hardening, salt baths or wrapping the piece in stainless steel foil will provide some degree of surface protection in the hardening process. 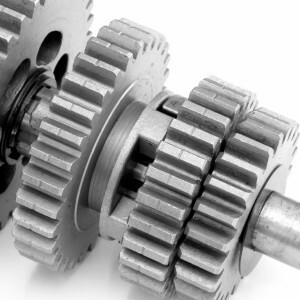 Parts should be allowed to cool to 150F, or to where they can be held in the bare hand, and then temper immediately. 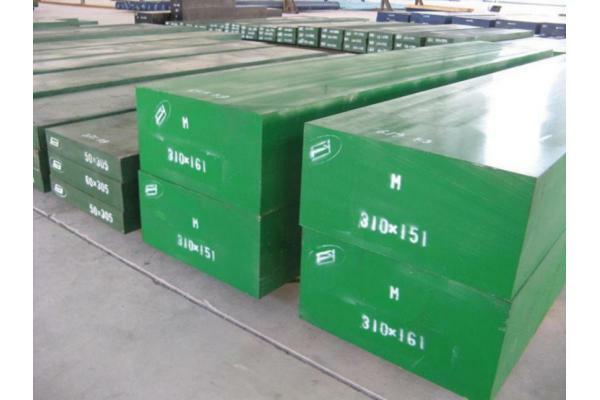 The tempering temperature on material D2 steel may be varied according to the desired hardness. 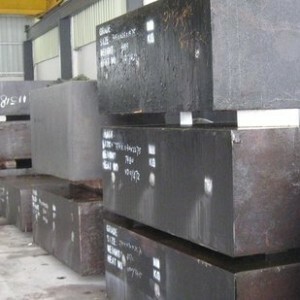 D2 steels can be tempered at 204oC (400oF) for achieving Rockwell C hardness of 61 and at 537oC (1000oF) for a Rockwell C hardness of 54. 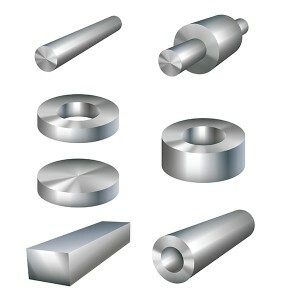 AISI grade D2 tool steels are used for long run tooling applications, where wear resistance is important, such as blanking or forming dies and thread rolling dies. 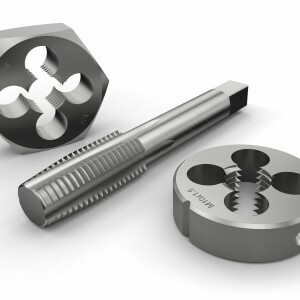 Blanking Dies, Forming Dies, Coining Dies, Slitting Cutters, Heading Tools, Long Punches, Forming Rolls, Edging Rolls, Master Tools, Beading Rolls, Intricate Punches, Extrusion Dies, Drawing Dies, Lamination Dies, Thread Rolling Dies, Shear Blades, Burnishing Tools, Gauges, Knurls, Wear Parts. 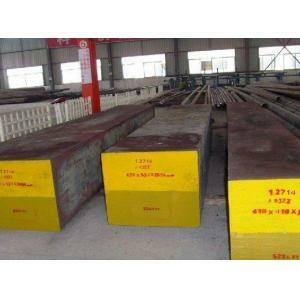 We usually hold D2 tool steel on sale activities, and you would have our price on regular schedule. 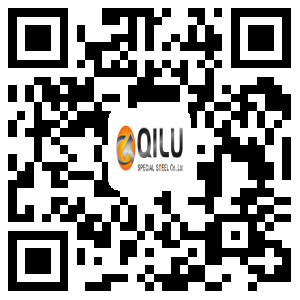 Contact us and sign in our newsletter to have D2 tool steel materials price list and commercial quote today.